If you or your loved one suffered injuries or loss due to the negligence of your physician, a hospital or other health care provider, you may have a right to compensation under a medical malpractice claim.Medical malpractice claims in Georgia are subject to the statute of limitations and the amount of damages which can be awarded. Your claim must be filed within two years of your injury at the hands of your health care provider.You have two years from the date of your misdiagnosis, surgical procedures gone wrong, to file a malpractice claim in civil court. 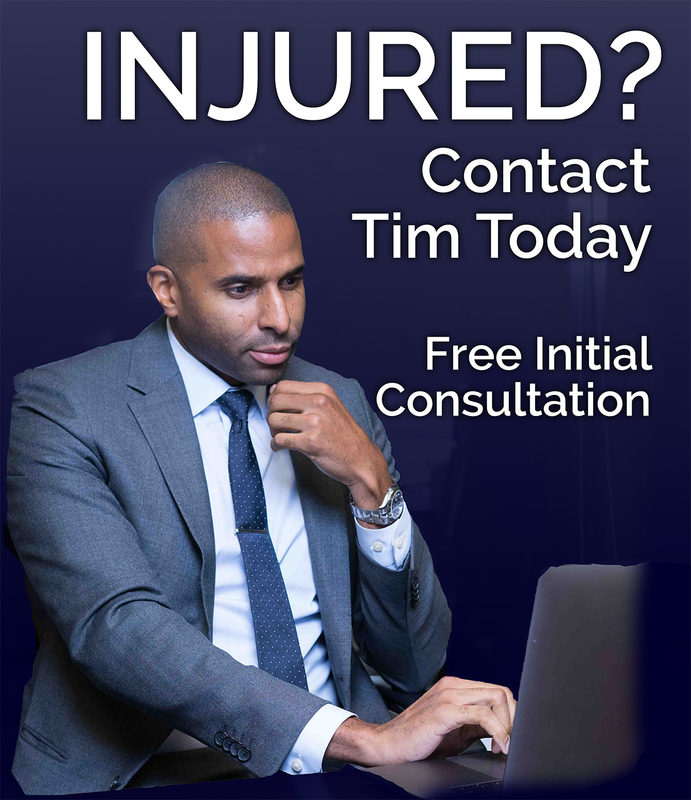 However, if you later discover injuries from your doctor’s error, you may file a medical malpractice suit up to five years later.Contact me at The Law Office of Timothy McCalep in Atlanta to review the facts of your case at 404-988-5809 or contact me online.With 15 years of litigation experience as a personal injury attorney, I have the knowledge you need to secure the maximum compensation for your medical malpractice claim. Are You Still Suffering After A Recent Surgery? There are only a few exceptions to the time limit for filing a medical malpractice claim, including if you or a loved one discovers later that a surgical instrument was left in your body, such as a sponge, drain tip, tweezers, tubes or a needle, for example. You have up to one year after the foreign object was discovered to file, regardless of when your actual surgery occurred. Contact me for a lawyer who will aggressively work toward securing the maximum compensation for your injuries and suffering. I listen for the meaningful details of your case that we can use in negotiation to benefit you and your family. 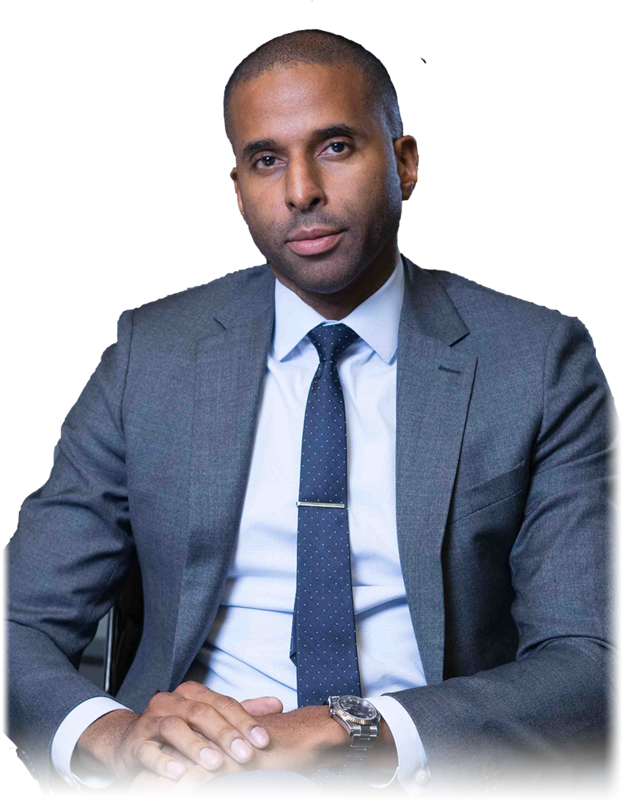 I reach out to medical malpractice experts, and together, if we need to take your case to court I am prepared to provide aggressive and sensible legal representation at trial on your behalf. The Law Office of Timothy McCalep can help you recover compensation and hold accountable negligent parties for the loss of your loved one. Call me immediately at 404-988-5809, or reach out me to using my online form.